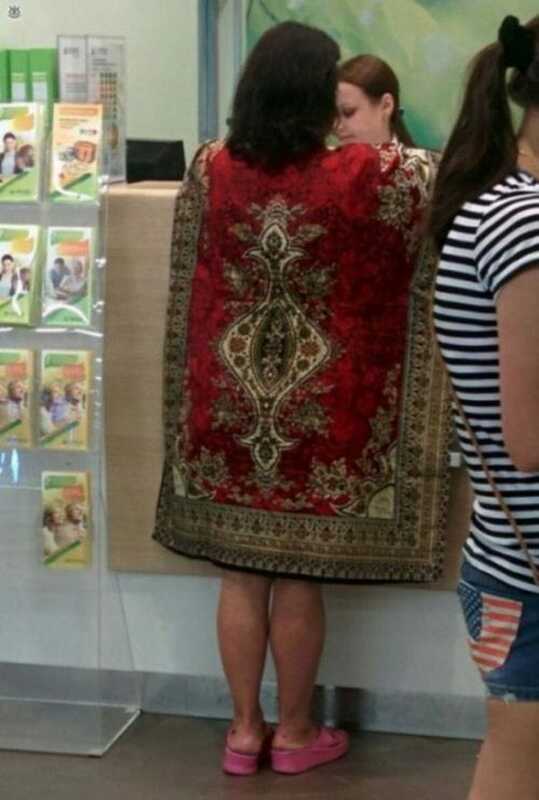 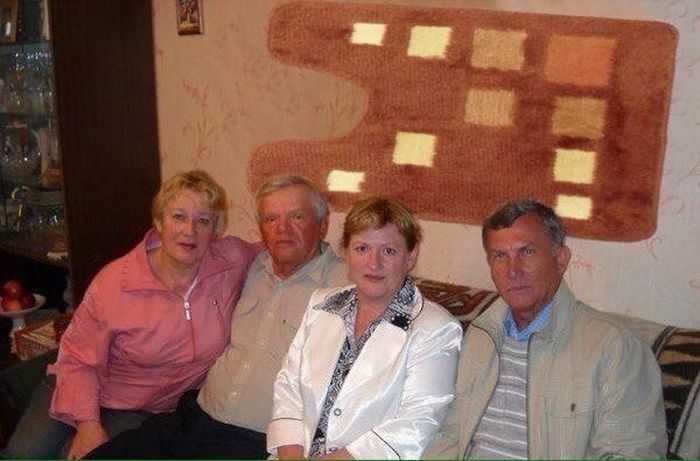 Meanwhile, in Russia, people are the diehard fan of carpets. 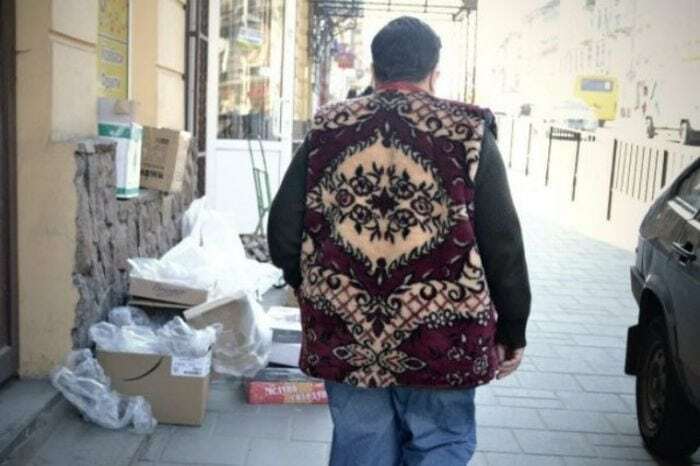 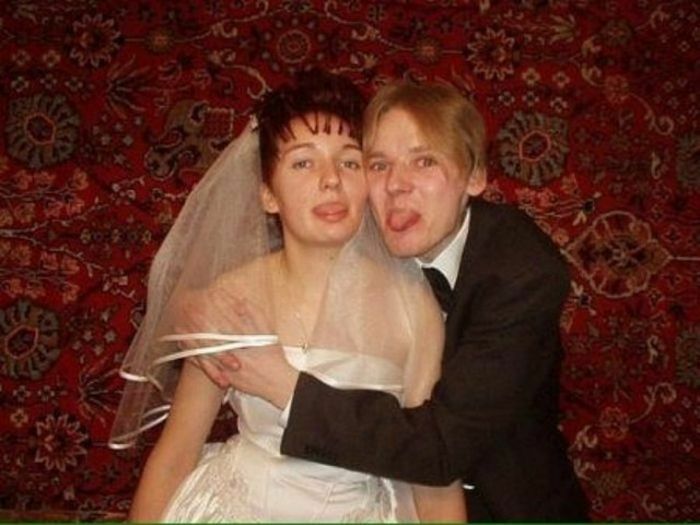 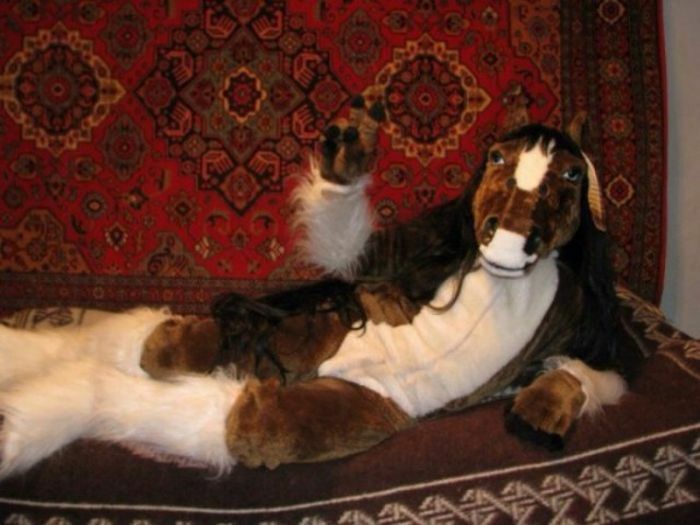 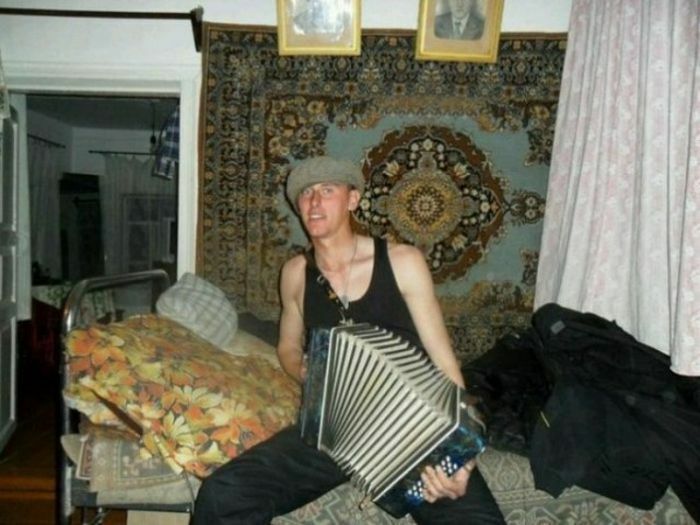 Check 28 hilarious and funny pics of Russians that love carpets and photographed funny photos with carpets. 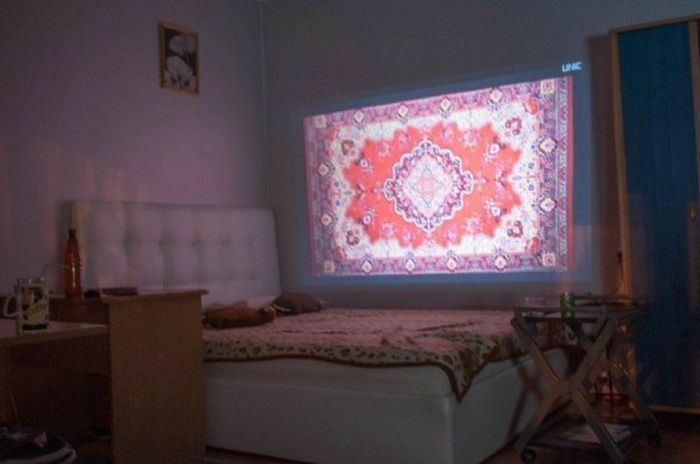 As far as it’s known the habit of hanging rugs on the wall became a common practice during the Soviet times.